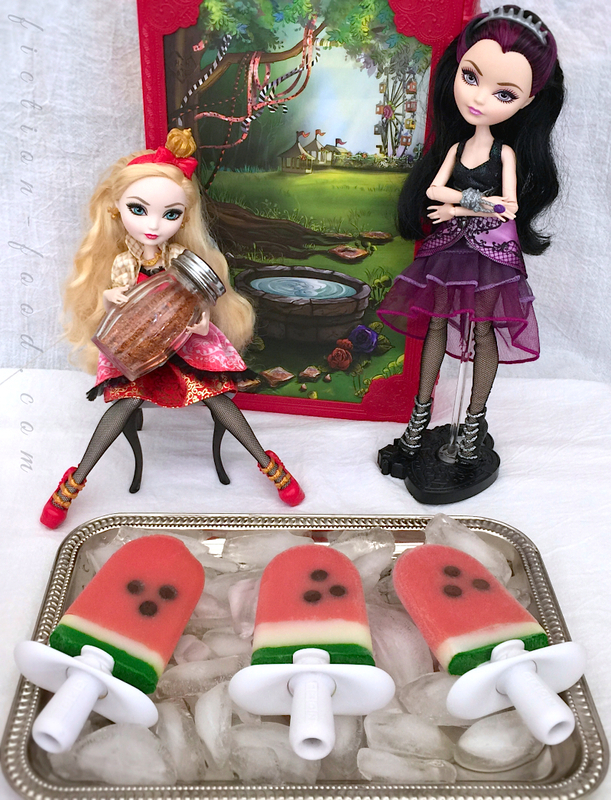 Fiction-Food Café: Watermelon Popsicles | "Ever After High: Spring Unsprung"
Watermelon Popsicles | "Ever After High: Spring Unsprung"
Happy National Watermelon day! I couldn't let this day pass without posting this "Ever After High" treat! 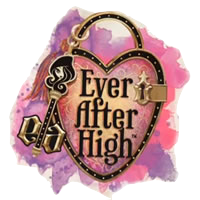 "Ever After High" is a series of fashion dolls by Mattel, that also has its own web series and Netflix deal (it's the sister series to Mattel's "Monster High"). These pops are from the EAH movie "Spring Unsprung" in which the character Raven Queen (daughter of the Evil Queen) enters a cooking competition with her homemade watermelon popsicles, only to loose because her frenemy–the usually oh-too-chipper-and-nice–Apple White (daughter of Snow White) cheats and sprinkles pepper flakes on the pops! What is up, Apple?! 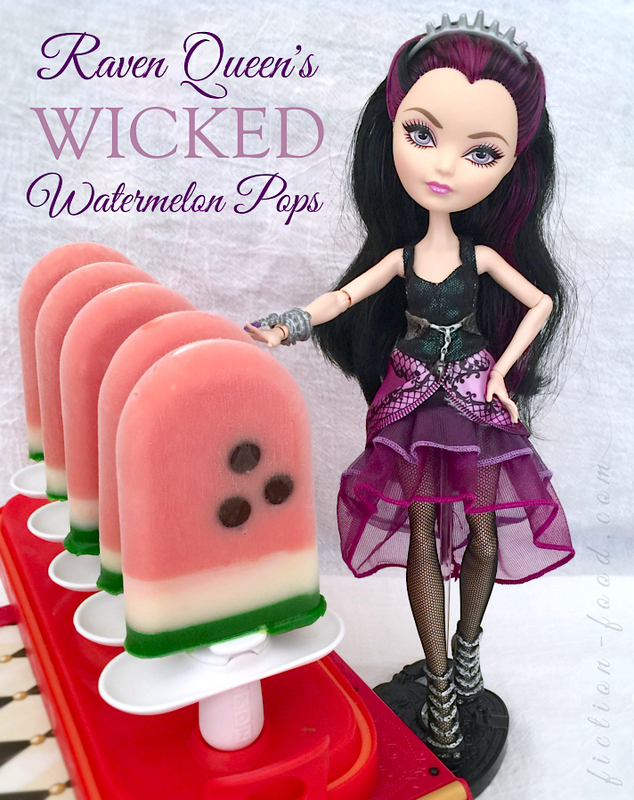 "Wicked watermelon pops! Just the refreshing thing I need...!" –Spellebrity Chef Jack Horner, "Ever After High: Spring Unsprung"
When I first saw these dolls in stores a long time ago, though I was attracted to some of the clothing, I wasn't too keen on the skinny design and large heads and wide faces. After watching several episodes on Netflix though, I fell in love with the animation and idea of the show–the children of famous fairytale characters either following in their parents' footsteps or choosing to follow their own path–and caved and bought some of the dolls for both me and Smalls (it's so funny, I was NOT a dolls girl as a kid, but now at *cough* whatever grown-up age I am, I have several EAH dolls plus a bunch of anime figures). Their articulation is great and the clothes are good quality and design. I'm impressed! Also, along with the dolls and the show, there is a book series, the first four of which are written by the fabulous author Shannon Hale who I've had the pleasure of meeting on a few occasions, and she is just so funny and smart and her writing style really brings life and depth to the characters and the series as a whole. 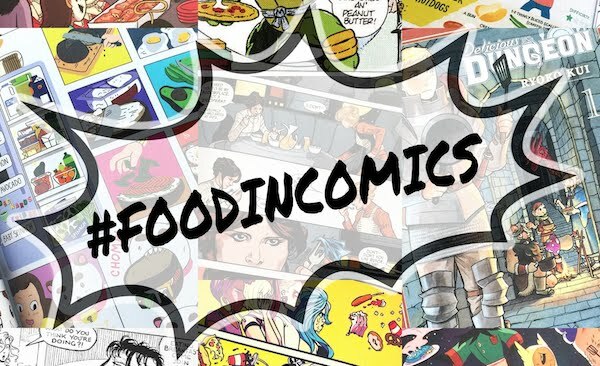 So if you like EAH, I recommend you checking them out, and if you're new to EAH or haven't delved in, I recommend you watching a few episodes either on Netflix or on the EAH site (start with "The Beginning", of course)! 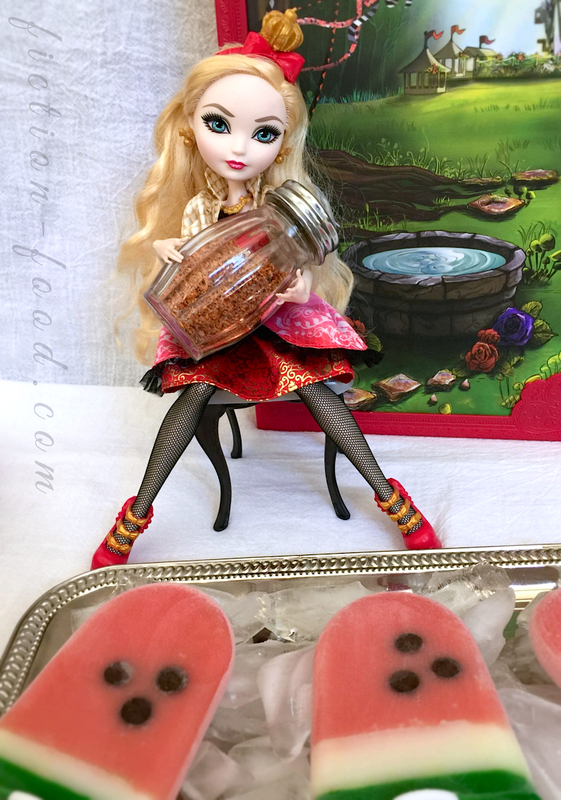 And stay-tuned for more "Ever After High" treats on the blog! 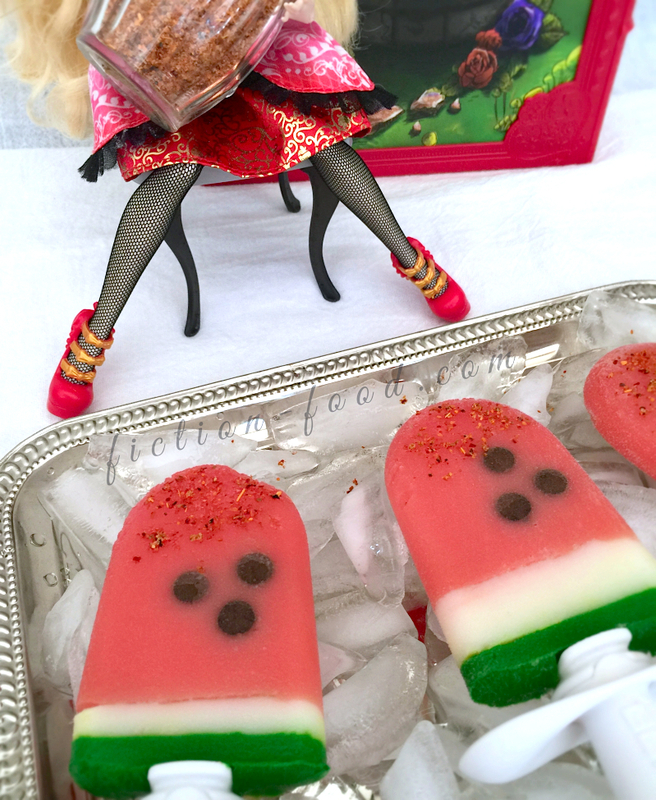 Note: I used my Zoku (Triple) Quick Pop Maker for these popsicles, but you can use a regular popsicle mold too. I included directions below for both molds, so don't worry! Zoku Triple Quick Pop Maker, frozen, OR Regular Popsicle Mold–the more triangular, the better! 1. Red Layer: Plop the chopped watermelon into your blender & puree until there are no more chunks. Using your mesh strainer, strain the liquid into a bowl (discarding the pulp) & whisk the rest of the red layer ingredients into it until well combined. 2. If Using a Zoku Quick Pop Maker: Place your choc. chips into a small bowl & pour in enough watermelon juice to cover them. Using your tweezers, press the flat sides of 3 chips against 1 side of each mold, in a little cluster about 1" -1 1/2" down from the fill line. 3. Red Layer Cont. : Put the popsicle sticks in & fill the molds (Zoku or regular) with the watermelon juice, to within about 3/4" of the fill line. Let freeze completely (either on the counter with the Zoku maker, or in the freezer with a regular maker). 4. White & Green Layers: In a small bowl, stir together the milk, water, lemon juice, & agave. 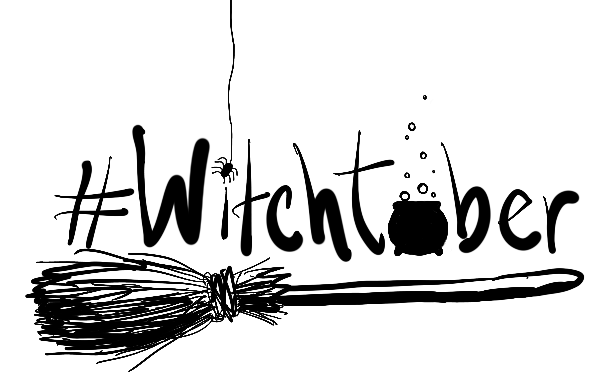 Put about 2 Tbsp. of this liquid into a separate small bowl & stir in about 1 drop green & 2 drops yellow food coloring until you get a beautiful green (or you could simply put in a small amt. of green to make it paler as it looks in the show). Pour about 1 tsp. of the white liquid into each mold & let it freeze, & then pour enough of the green liquid into each mold to bring it up to the fill-line, & then let that freeze completely too. 5. If using a Zoku Quick Pop Maker: Remove the pops & place them in the Zoku storage container in the freezer. Repeat steps 1-4 for the second batch of pops, & then place these in the container too. When ready to eat, sprinkle optionally with the Tajin seasoning or a little bit of red pepper flakes! It's not too bad! 6. If Using a Regular Popsicle Mold: Melt the black candy melts in a small heat proof bowl at 30 second intervals, stirring after each zapping, until smooth. Fill a shallow bowl with ice cubes. One at a time, keeping the rest of the pops in the freezer, remove a popsicle from the mold & place it on the bed of ice. Working quickly, use a toothpick dipped in the black candy melt to create either a cluster of 3 seeds, or a row of seeds just above the white layer (as seen in the show). Place the completed popsicle upright in the styrofoam block & keep in the freezer until ready to eat! Sprinkle with Tajin or red pepper flakes (optional) and enjoy! She did it...Mm, not bad!